1.428,00 € * mit MwSt. 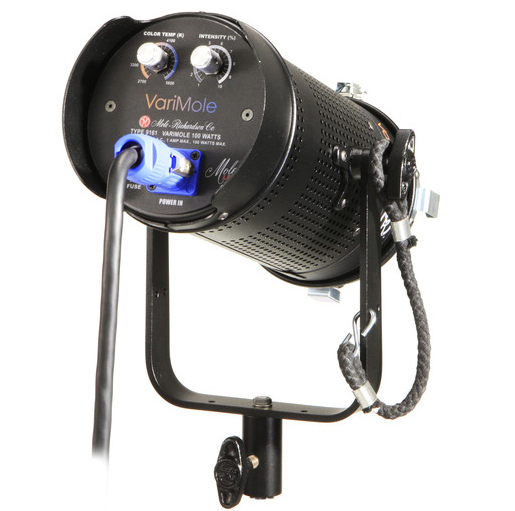 Produktinformationen "Mole Richardson 100W Vari-MoleLED Variable-Color LED"
The newest member of the Variable Color family, the Vari-Mole offers the same high quality full color spectrum LED in a portable, all-in-one kit-style fixture. Designed for ease-of-use and flexibility for both the professional and consumer customer alike. Built-in on-board power supply. 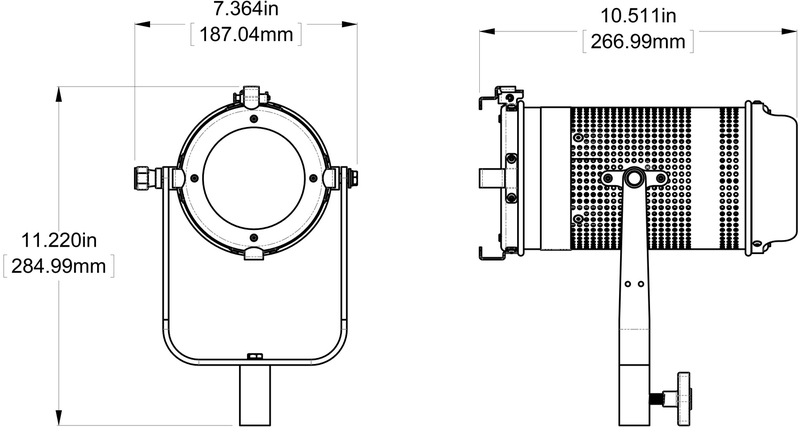 This entry level color fixture comes standard with powerCon cable. Rating: 90-250 Volts AC, 50-60Hz, 100 Watts, 0.5-1 Amps Max. 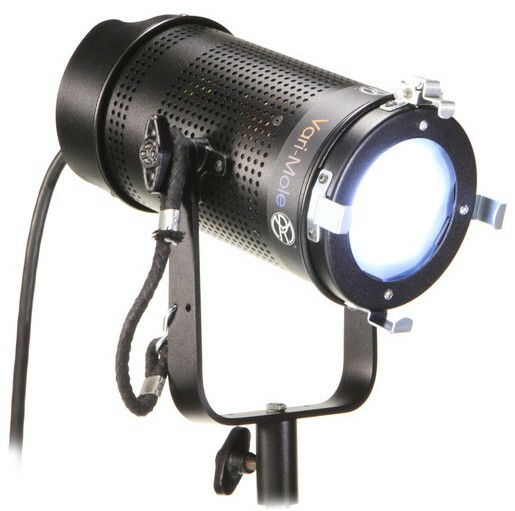 Weiterführende Links zu "Mole Richardson 100W Vari-MoleLED Variable-Color LED"
1.904,00 € * mit MwSt.